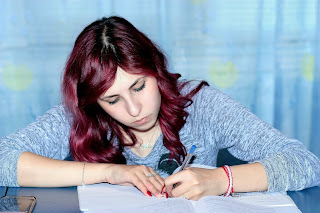 I have finished writing my second Super Sporty Short Story. It turned out to be a LOT different than I thought it would (and I had to scrap the plot and start over ... twice! ), but it's finally finished. I won't say too much on here, but it involves a possibly hostile alien spacecraft, the Texas Extraterrestrial Administration (TEA for short), and electroshock cubes. I have started writing Super Sporty 8. I have also decided on a title: "The Attack of the Pegasi". As you may have guessed, the main plot will be Sporty and Harley trying to save the world from an evil army of flying horses with laser-shooting eyes (okay, so maybe you DIDN'T guess the laser eye part!). And finally, I am giving my Super Sporty book covers a revamp! 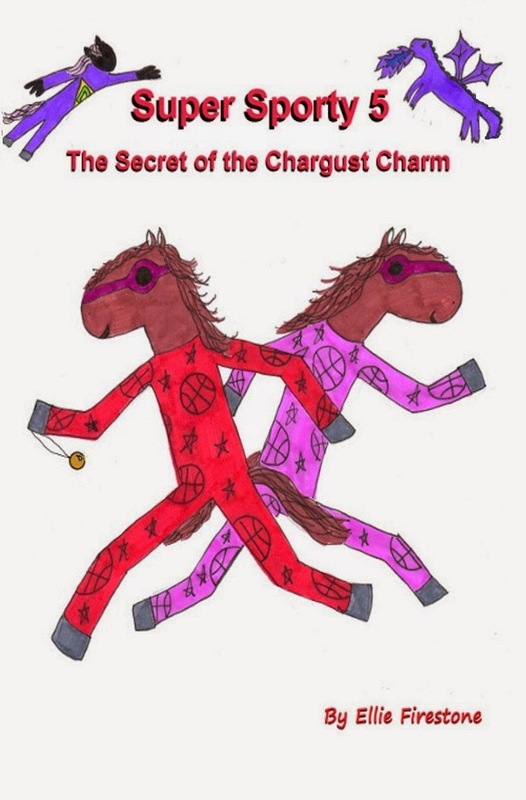 Yes, after all these years, I have made the decision to remove the original hand-drawn covers from the Kindle Store, and replace them with computer art copies. This way, it looks cleaner and more professional (though I'm keeping the original drawings embedded in the actual Kindle file -- I like them too much to let them go completely!). 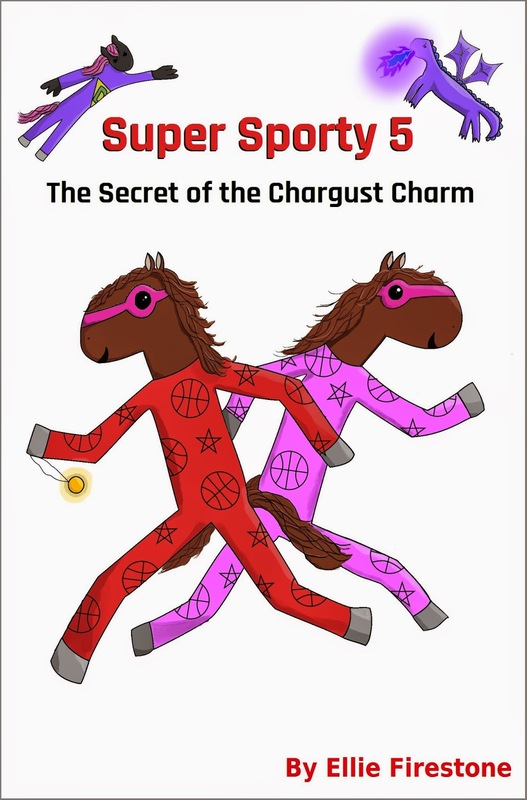 Super Sporty 5 (The Secret of the Chargust Charm) has already been done, and its Amazon page has been updated with its new cover. The next cover to be released will be for Super Sporty 3 (The Mechanical Menaces), so stay tuned! The new and improved SS5 cover!